• Lucky winners will be selected randomly. • Each participant may only win one (1) Prize. • Prizes will be delivered to the Winners' mailing address within Malaysia. 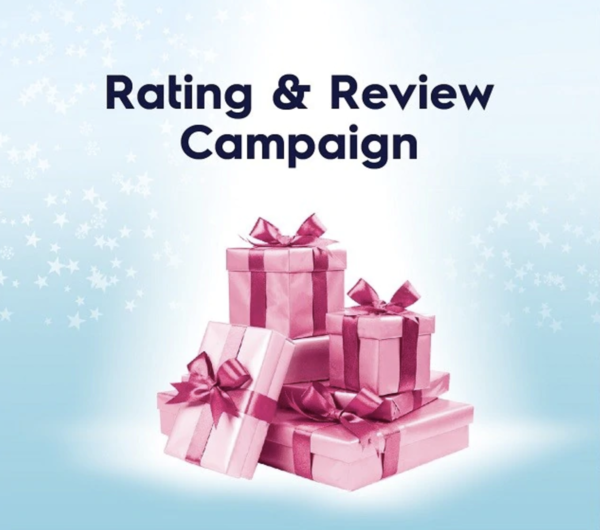 • Prizes are not exchangeable for cash/credit/other items or vouchers, in part or in full. • Winners will be notified through Facebook and E-mail by the Organiser. 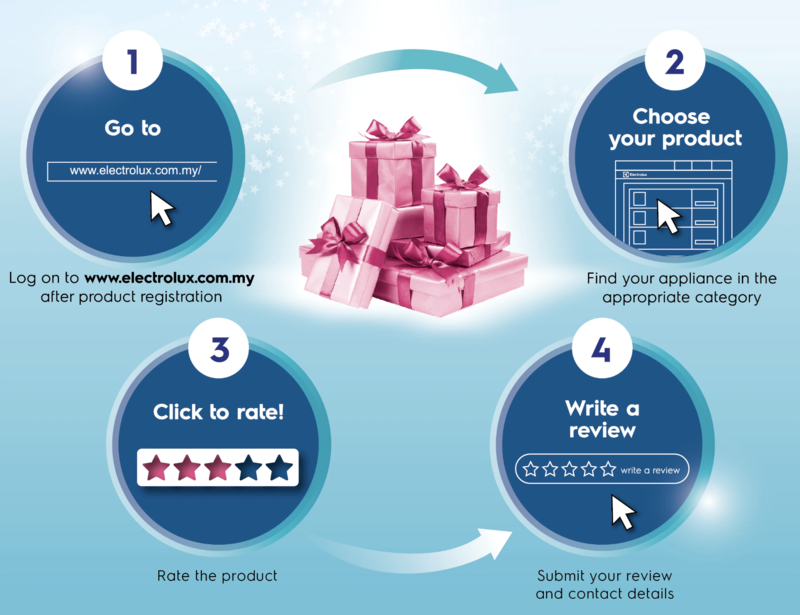 • Electrolux will not entertain any loss, damaged and non-redemption of prizes. • The decisions of Organiser on all matters relating to the Campaign are final and no appeals or correspondence will be entertained in any way.